New 250+ pc. prices! See Price Sheet for Details! Note: YARD SIGNS NEW PRICE: $25.00 EA.MIN.5. FREE Shipping, Sign Stakes. 10% OFF orders 50pcs. or more! Contact Us to order. 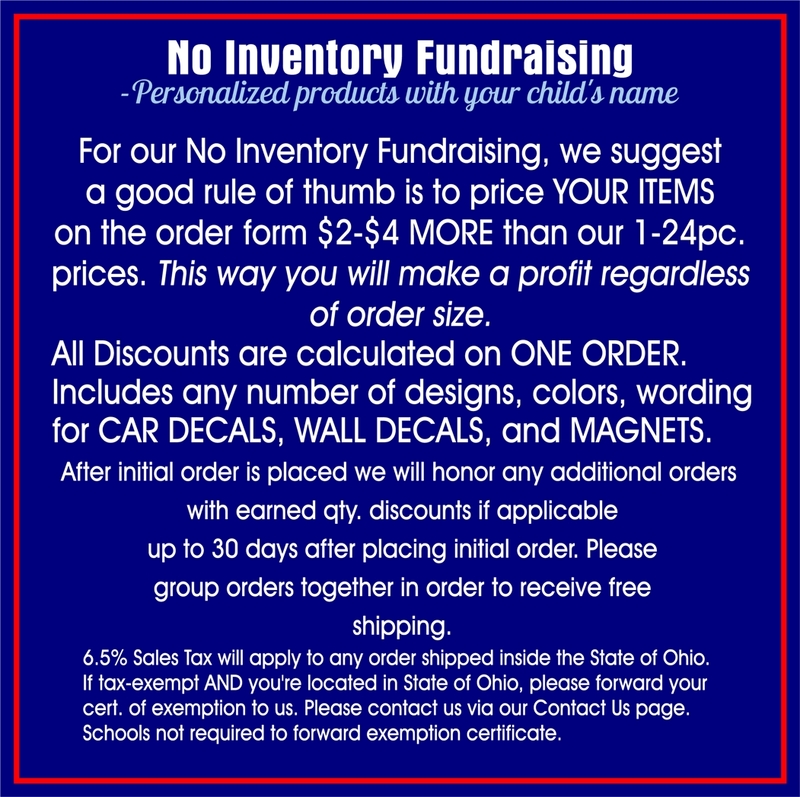 Order Here at our Yard Sign Category Page. If having any difficulty downloading any forms, an updated adobe reader may need to be installed on your computer. You can get a Free Adobe Reader at www.adobe.com. Quantity Discounts will calculate further into checkout. 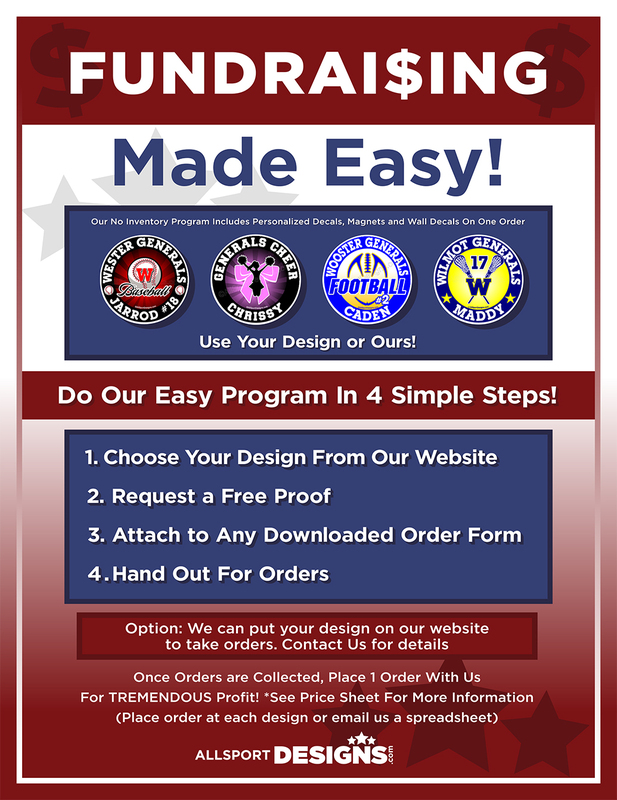 (We will be happy to send you a .pdf of your chosen design for you to put with downloaded order form or on an order form. In subject line of email put "Design for Order Form". Thank you! Please email us at Stephanie@allsportdesigns.com or allsportdesigns_com@yahoo..com.Please allow 2-3 business days or sooner.